Kali Green Indo kratom. 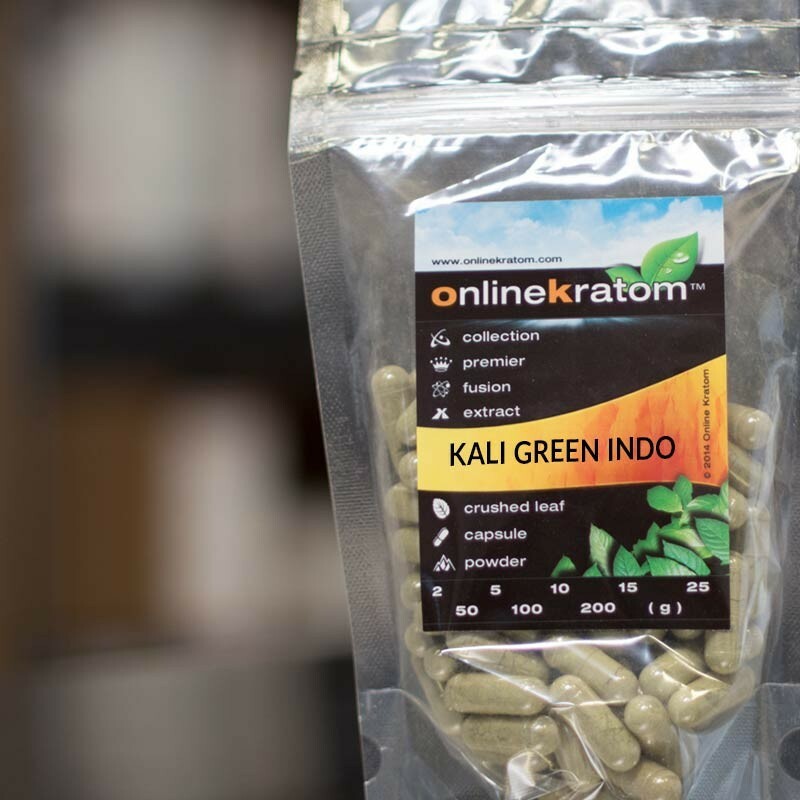 Our Kali Green Indo kratom is known for its clean focused-energy which makes time pass quickly and productively. Our Indonesian-sourced kratom powder has been reviewed as stronger than most Super Indo on the market. Premium Kali Green Indo and Premier Kali Green Indo give you the best that there is to offer. 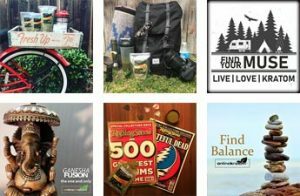 Setting up your safe space. This means that you are going to be looking at putting in the best quality ingredients. This will have it all work properly for you in one place. 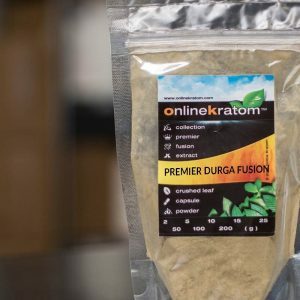 Among the priority products you need to have, Kratom powder should be top of the list. Why?? It’s the best. Still need more?? No problem. The Kali Green Indo Kratom that you’ll find here is going to give you the highest amounts of active alkaloids within the strain on Kratom, giving you the maximum out of your investment. You’ll be able to use this premium product as needed, and you’ll find that these kratom products are going to deliver more than you could have hoped from a similar product. 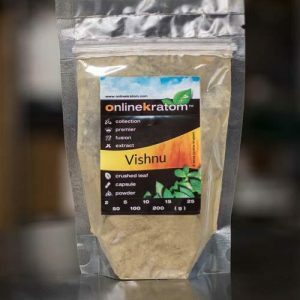 There are a lot of perks to considering kratom powder, you just need to understand how this one is going to be better in terms of its comfort and enhanced design. Enhanced Energy: These kratom powders and Kratom capsules will offer guaranteed enhanced energy that offers peace of mind with knowing that you are going with the best option available for kratom powder. This is the source that you want to trust (for the right reasons) when you are looking at professional, premium-grade Kali Green Indo Kratom. This is the quality and brand that you’re looking for to create your own personal oasis.